We are well known for our low price single items haul aways. We haul items such as mattresses, couches, furniture, appliances, television sets, treadmills and BBQ grills. Our $49 curbside price makes us the best value for single item junk pick ups. 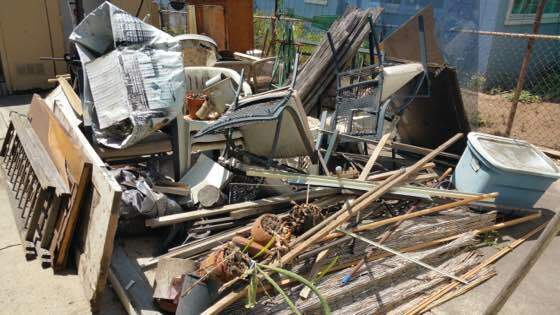 Fred’s Junk Removal specializes in hauling away your junk and trash. Junk removal is usually done by the truck load and we have a price to fit every budget starting at $49 for a small junk removal. Our truck is a 14X8 Isuzu NPR and can carry up to 20 cubic yards of junk and trash. Moving in our out of a property generates lots of trash. Cardboard boxes, packing paper, furniture that you don’t want to move… We can help haul it all away. Moving trash is done by the truck load and in most cases because it’s already in your garage it’s considered a curbside removal. 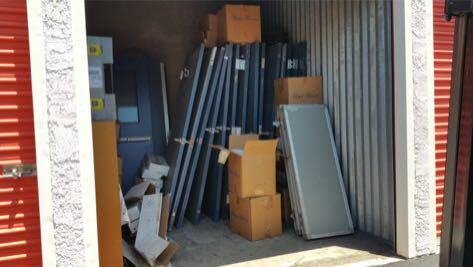 On most cases we can clean out your storage unit for the cost of one or two months rent. Don’t throw away good money storing junk furniture that you will never use again. 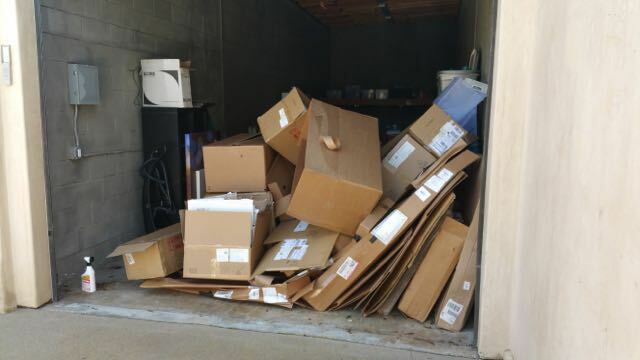 Storage unit clean outs are normally done by the truck load and if it;s a drive up unit we will charge the curbside price.